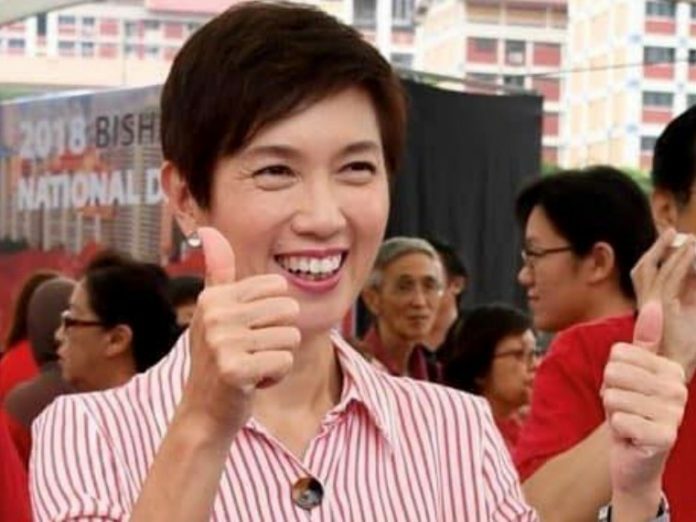 A forum letter writer has disputed Manpower Minister Josephine Teo’s argument against lowering the minimum Central Provident Fund (CPF) withdrawal age, also known as the Payout Eligibility Age (PEA). 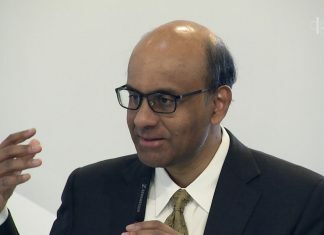 Asserting that the PEA will remain at age 65 and will not be lowered at this time, Teo indicated in Parliament last week that this is because employees seem to prefer to work longer and save more than take out their CPF earlier. Teo further hinted that the PEA may instead rise in the future since more than half of the OECD countries have set their pension withdrawal age at 65 or older. Asserting that it is wrong to compare Singapore with the Netherlands or Germany, one Singaporean pointed out that both the Netherlands and Germany have “markedly different systems in place to support their elderly” as compared to Singapore. In a forum letter published by the national broadsheet, Raymond Han compared Singapore’s focus on self-reliance for its citizenry to the welfare programmes available in countries like the Netherlands and Germany.